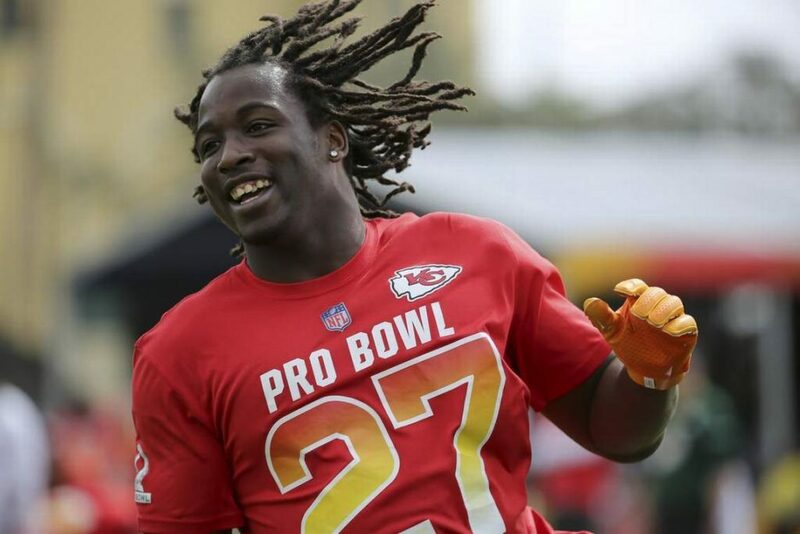 The news for Kareem Hunt on Friday was not good all the way around, after TMZ released a video showing him shoving and kicking a 19-year-old woman in a hotel in Cleveland. Reports now state that Hunt was sent home by the team, and it’s not known if he’s going to take the field Sunday for the Chiefs when they host the Oakland Raiders. The league nor the Chiefs have yet to release a statement on Hunt, but any time away from the team is going to be a major story – stay tuned. I am told the Chiefs sent Kareem Hunt home from the facility today upon learning of the release of the video and pending further action. Most likely short-term resolution is that Hunt would be placed on the commissioner's exempt list pending a final decision, but we will see. 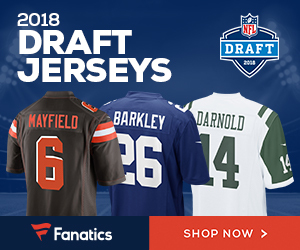 Be the first to comment on "Kansas City Chiefs Send RB Kareem Hunt Home After TMZ Video of Him Released Shoving a Woman"